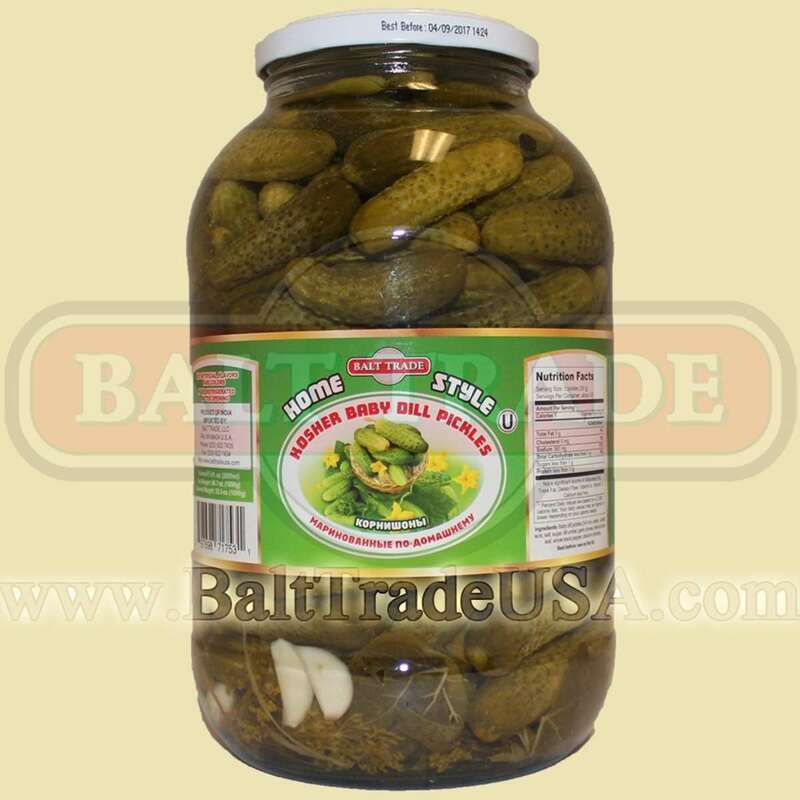 One of the best and crunchiest Pickles you will find. Product of India. No artificial flavors & colors.